Terribly missing the place I have spent half my life, today I decided to write about it and feature one if it’s iconic landmarks — Burnham Park. 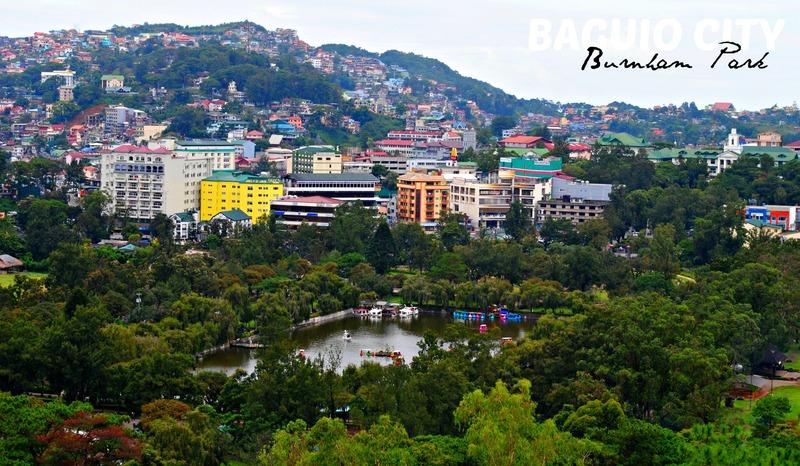 They say, you haven’t been to Baguio if you haven’t set foot on Burnham Park — the mother of all parks in the Summer Capital of the Philippines – is centered around a man-made lake located at the heart of the city. It was named after the city’s planner, Daniel Burnham. The park is a favorite place of local residents and visitors alike. There are different facilities for recreation and relaxation that are available in the park. At the southern end of the park is a circular skating rink where skates can be rented. There are also tennis and basketball courts, a few restaurants, outdoor kiosks, a children’s playground, and an orchidarium where various kinds of plants, trees and flowers are sold. Chairs and benches are distributed around the park for those who just want to sit down and relax. The football field at the eastern side of the park is sometimes used for parades, carnivals, concerts, political rallys, and for display booths during special events and activities. On certain Sundays and some special occasions, cadets of the Philippine Military Academy perform a parade and review or a silent drill exhibition at the field. Moreover, the construction of the Rose Garden and the dancing fountain (that is lit up at night) has been an added attraction of the park, where many tourists and locals flock to at night time. This recreational park is indeed one place where your family can sit back and relax. One does not usually leave the place without having tried boating in the lake (P80-P100), or do biking, or even participate in a zumba during an early morning visit. 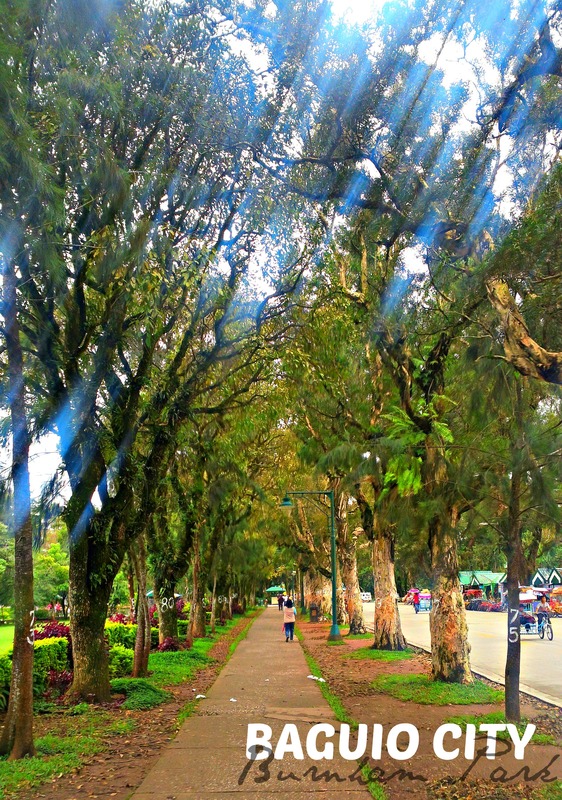 It is also a park where you can just do some brisk walking or jogging in the morning (actually, whenever Manny Pacquiao is in Baguio, he at times jog around the area). Moreover, Burnham Park is an ideal place for taking photographs and a visitor should bring along a camera when going to the park. However, if in case you forget to bring a camera during your visit, there are commercial photographers in the park who can take your pictures. 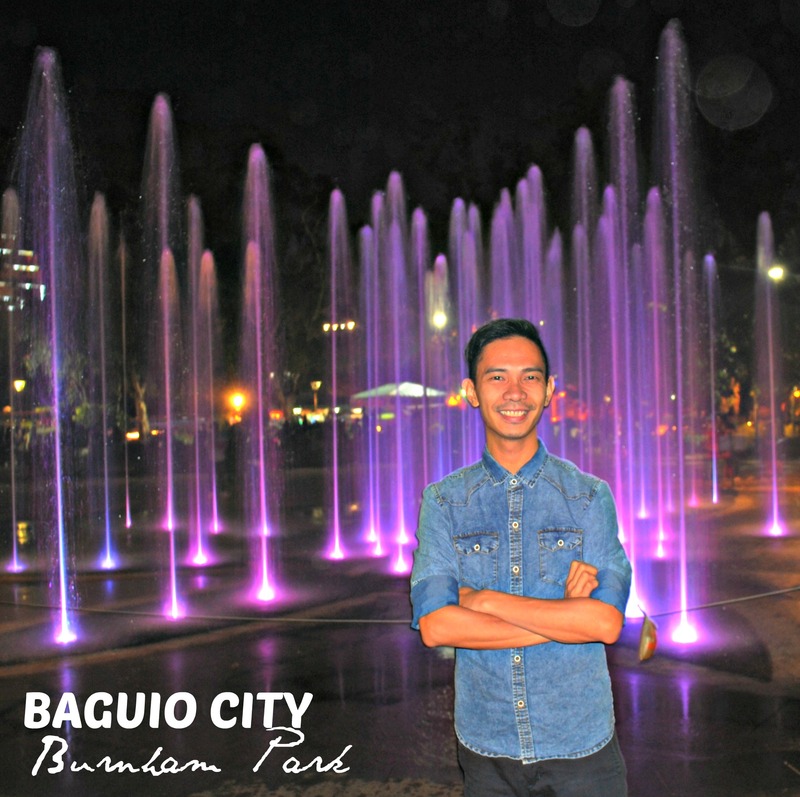 Burnham Park is indeed the heart of Baguio City. It is almost every visitors (and locals) park so I hope everyone will involve themselves in the maintenance of its cleanliness and safety. Lika sir dito. Food trip tayo. 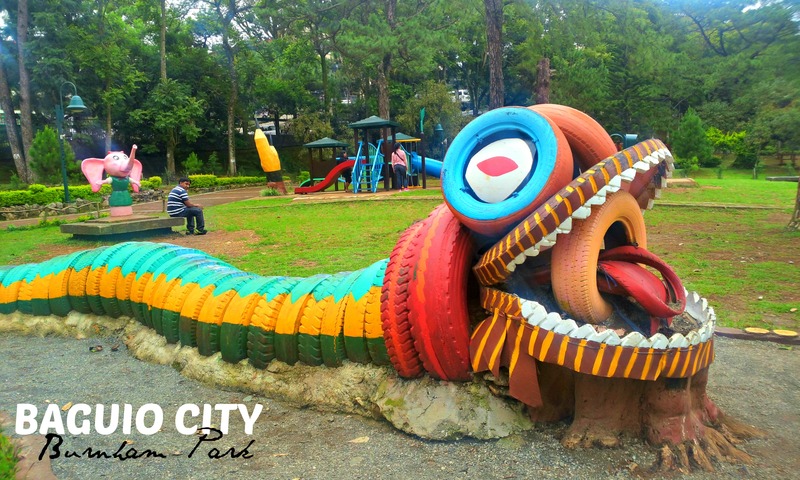 galing mo!…nagawa mong interesting ang isang napaka-common na attraction sa Baguio..
Wow maraming salamat po. Pero mass idol po kayo at napakatalinghaga ng mga political posts nyo. I just love reading them.